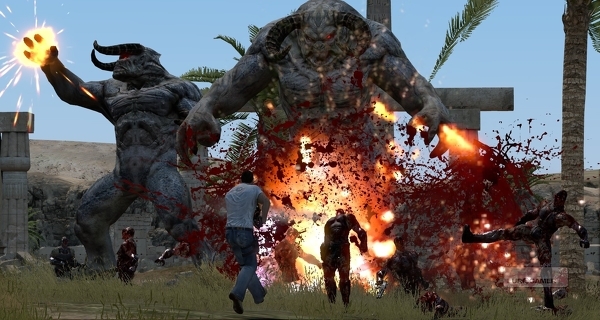 Croteam have today announced Jewel of the Nile, an explosive new expansion that will contain three new campaign missions set within the story of Serious Sam 3: BFE. 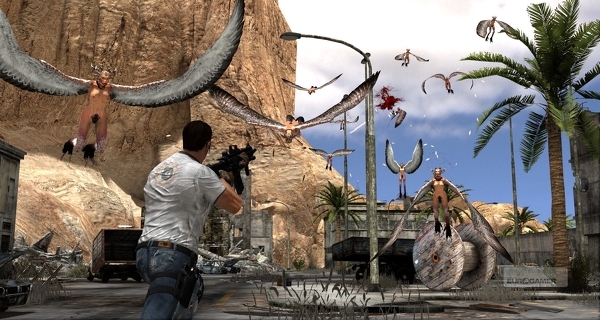 Serious Sam 3: Jewel of the Nile follows our legendary protagonist to the mysterious Temple of Isis on the island of Philae where a monstrous temple guardian lies in wait. Players will fight against the unrelenting hordes of Mental’s forces including the re-introduction of two familiar monstrous faces. Sam’s arsenal of awesome expands as well as the two secret weapons from the main Serious Sam 3: BFE storyline – the laser gun and sniper rifle – make their way into the spotlight in Serious Sam 3: Jewel of the Nile. Jewel of the Nile is slated for release this October on the PC.